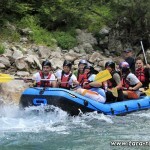 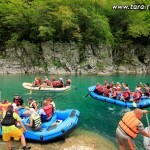 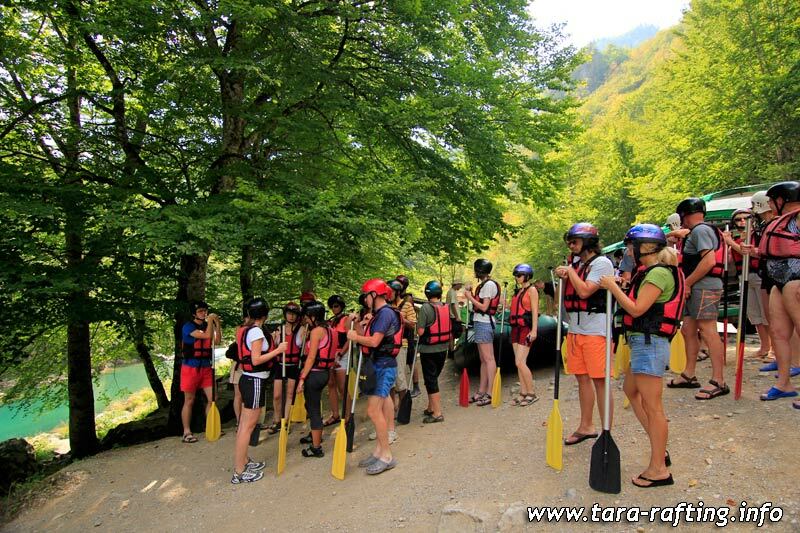 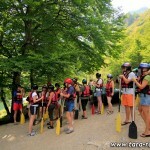 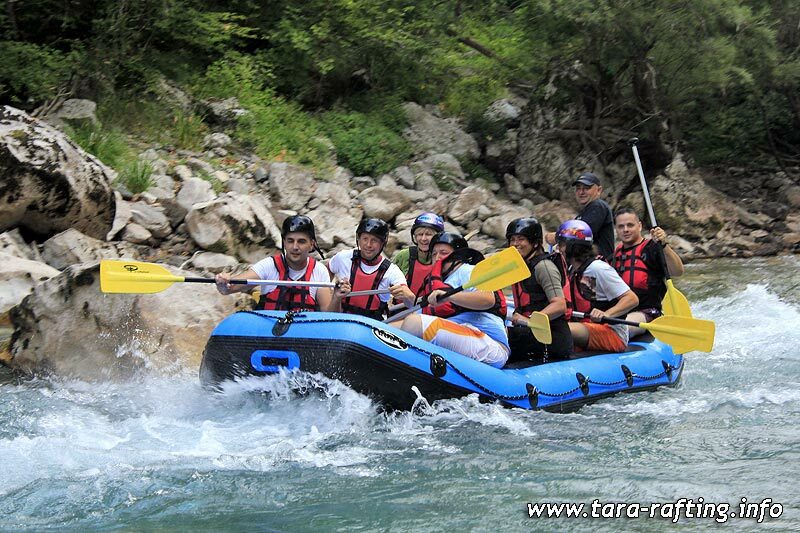 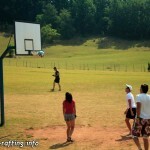 One day rafting on the length of 30 km from the second camp, to Radovan Luka with safari ride from Radovan Luka to Zabljak. 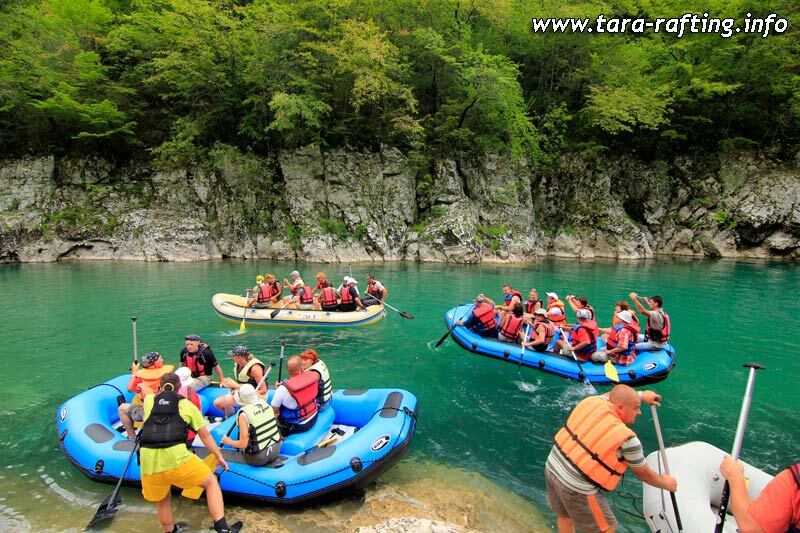 Visiting Ljutica River, left tributary of Tara, which is on two bases in the Guinness Book of Records, the strongest European wellspring with 1000 liters per second and shortest length of the river only 170 meters, the monastery Archangel Michael from the 13th century, the organization of swimming in the green waves (Paradise Gardens). 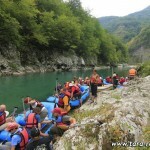 , Passing by the Draga River Canyon. 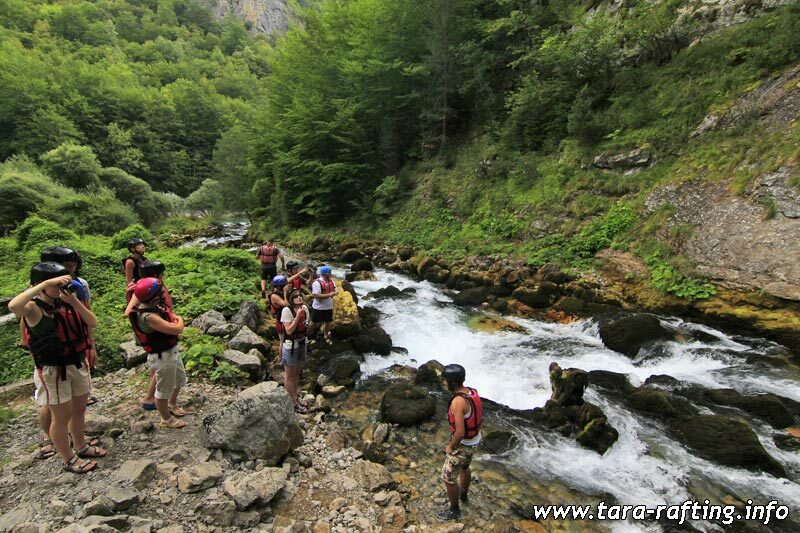 Passing the deepest part of the canyon 1380m. 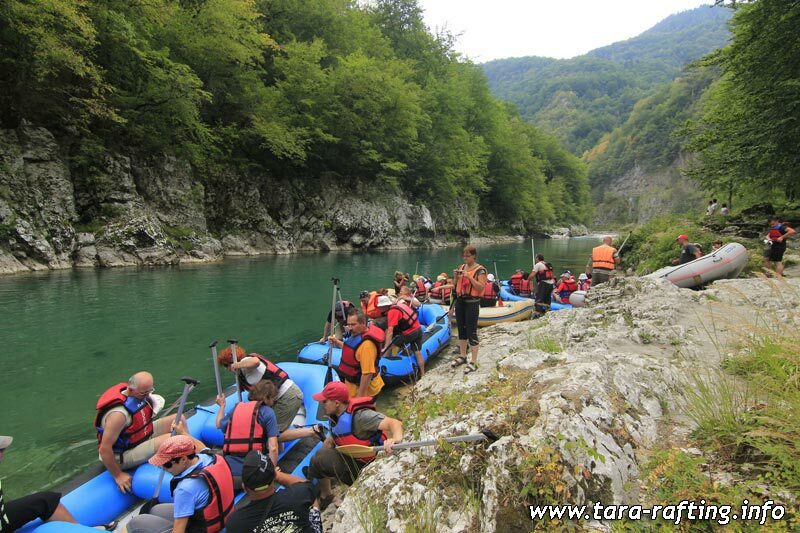 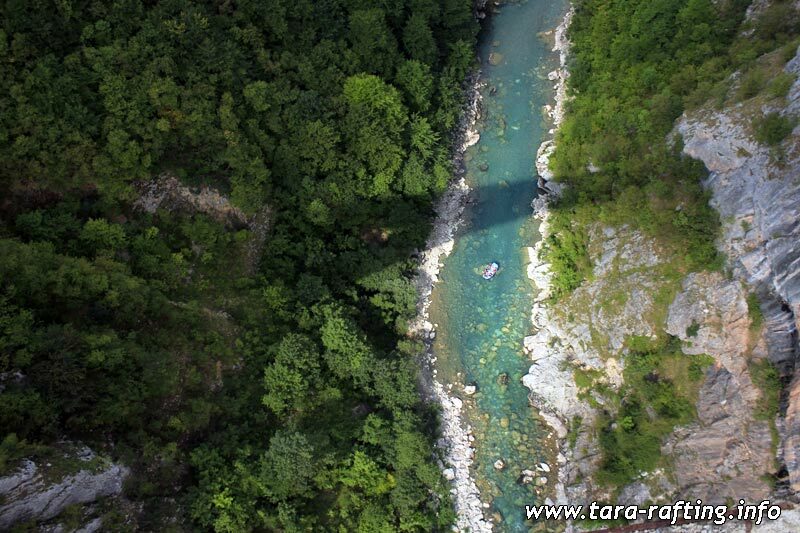 fees for boating, Utility fee, compulsory insurance, tickets for NP Durmitor, Licensed Rafting guides, transport with Defender from Radovan Luka to the Great Bridge on Tara or Zabljak, lunch during the trip.